Party of four. With etched polka dots in luminous glass, Larabee Dot glassware sets epitomize the modern elegance and irresistible whimsy of kate spade new york. 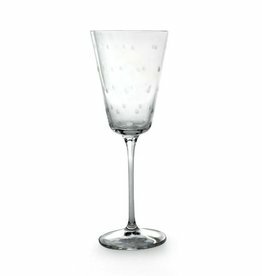 kate spade Larabee Dot Goblet - 10 Oz.